Born January 27, 1944 in Birmingham, United Kingdom. Founding member of Pink Floyd in 1965, he is the only group member to have performed on each and every of their albums. 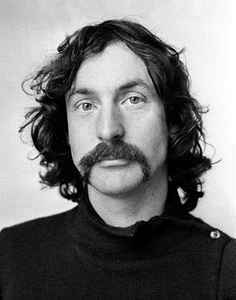 Note: Not to be confused with the much younger American session drummer and percussionist Nick Mason.